The constituency came into existence in 1957 and since, was a fortress of sorts for Congress even though Swatantra Party candidate CL Narasimha Reddy did secure a win in the Lok Sabha election of 1962. Congress hit back with successive triumphs in the Lok Sabha elections of 1967, 1971, 1977 and 1980 (for Congress (Indira)). TDP secured its maiden win here in 1984 before Congress maned to get back to winning ways between 1989 and 1998. In the 2014 Lok Sabha election, YSRCP’s PV Midhun Reddy crossed the finish line first by defeating BJP’s Daggubati Purandeswari – a former union minister – by a margin of 1,74762 votes. The TDP had given BJP three of the four Lok Sabha seats as part of their alliance at that point in time – Rajampet being one of them. Congress was absolutely decimated in 2014 Lok Sabha election and was relegated to the fourth spot. Rajampet constituency has over 14 lakh voters with a gender ratio in favour of women. 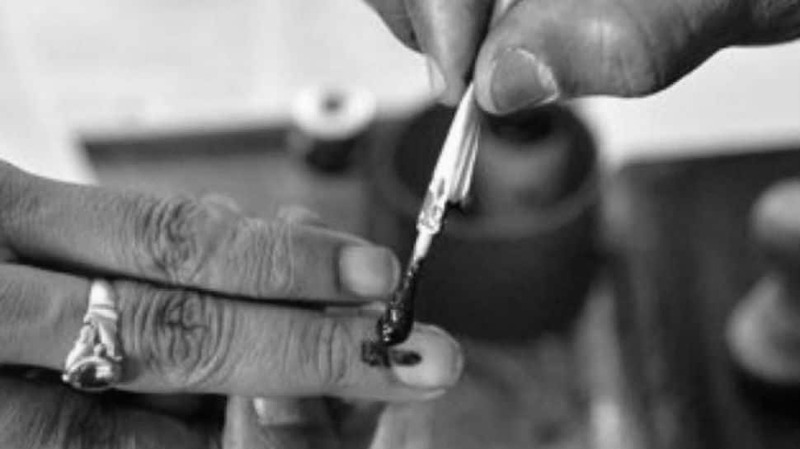 The voter turnout in the 2014 Lok Sabha election was 78.05 per cent while the overall state voter turnout was 74.47 per cent.